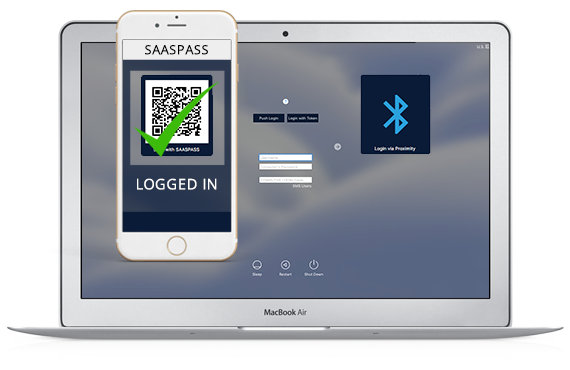 Using MFA with dynamic passcodes, SAASPASS enables you to securely authenticate and login to your Mac or PC from your mobile phone or wearable device. 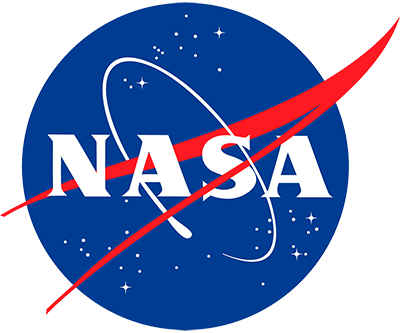 Login securely using whichever method is most convenient for you. 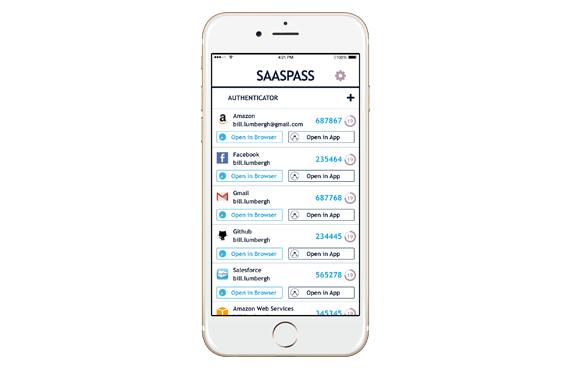 SAASPASS provides two-factor authentication-as-a-service and secure single sign-on (SSO) for your physical devices, computers and digital applications with numerous ready integrations and adapters for on-premise, hybrid, custom and cloud applications. Our Admin Portal makes management of your user and employee security seamless and convenient. 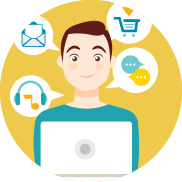 Onboarding and provisioning users and employees has never been easier. 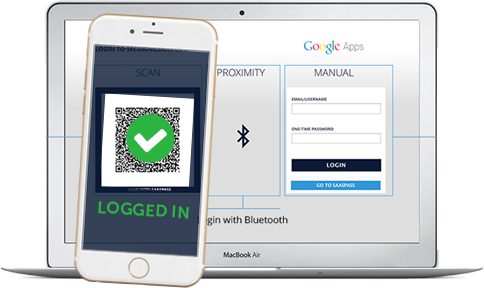 Integrate the best two-factor authentication solution into Google Apps in less than 5 minutes with NO CODING. Be blown away with how great the two-step verification is. Enjoy logging in securely and instantly without the headache of inputting static Username/Passwords and using clunky authentication. 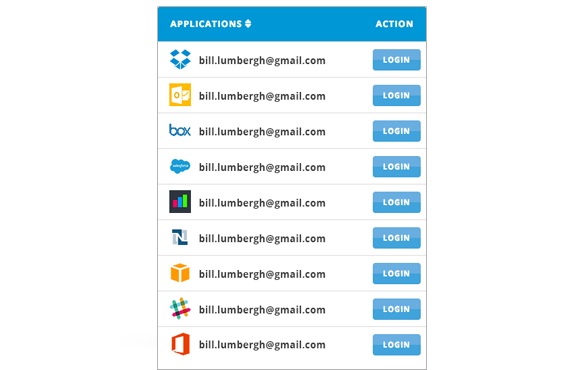 Integrate powerful two-factor authentication into your Microsoft software. As a decision maker, you will be pleased with our streamlined integration. Two-step verification makes you and your employees infinitely more secure. Toss away the cost associated with extra hardware. SAASPASS’ soft-token solution will be the most responsible decision you make this year. 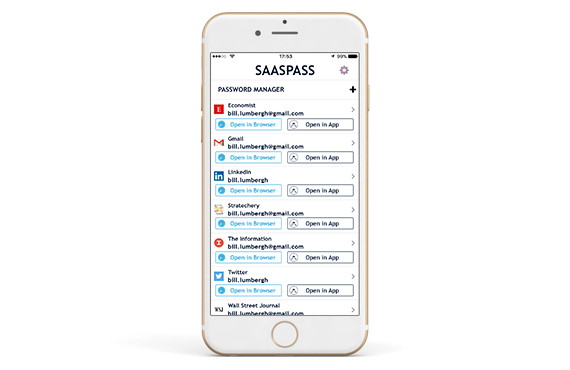 Simplify and secure access to Salesforce with SAASPASS. 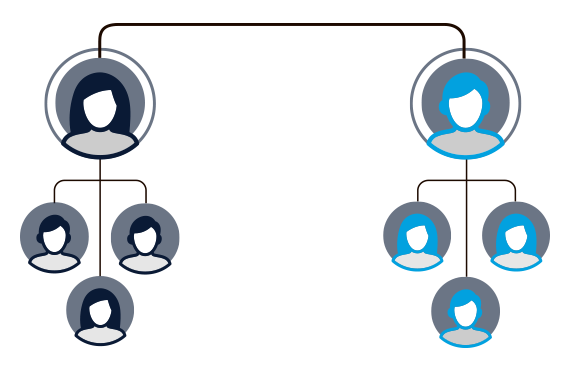 Firm leads are one of your company’s most important assets. Your sales team needs access to information instantly - in the office or on the go. 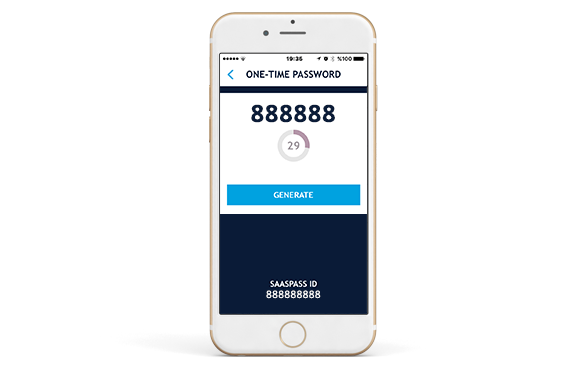 Two-factor authentication makes that information more secure, SAASPASS makes it simple. This one’s a no-brainer. SAASPASS multi-factor authentication (MFA) and secure Single Sign-On (SSO) can be integrated with your Slack team in less than ten minutes. Multi-factor authentication is essential to secure business information these days. 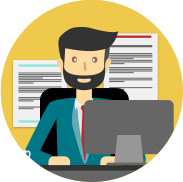 Secure your data, meet compliance requirements and protect your employees. 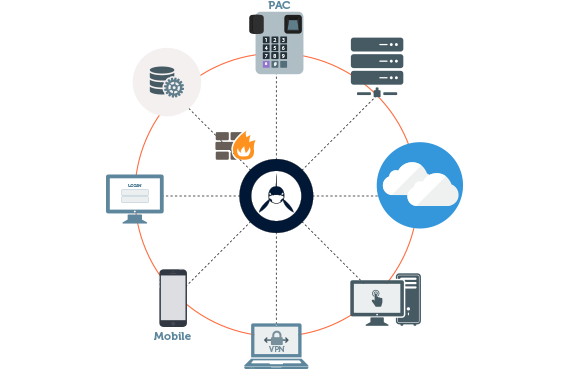 Integrate the easiest-to-use two-factor authentication solution into Netsuite. 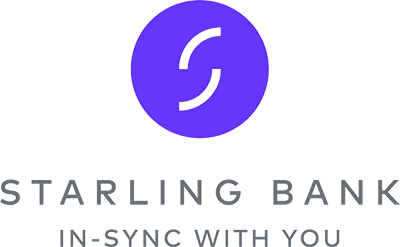 Enjoy logging in securely and instantly without the headache of inputting static Username/Passwords and using clunky old-fashioned authentication. Integrate the easiest-to-use two-factor authentication solution into Zoho. 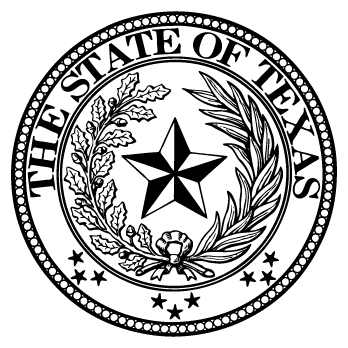 Enjoy logging in securely and instantly without the headache of inputting static Username/Passwords and using clunky old-fashioned authentication. 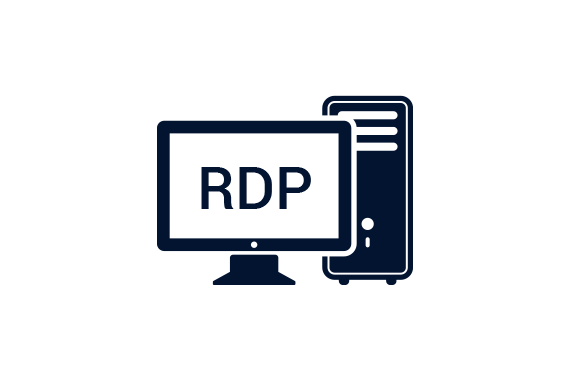 Integrate strong two-step authentication for your Dropbox for Business account. 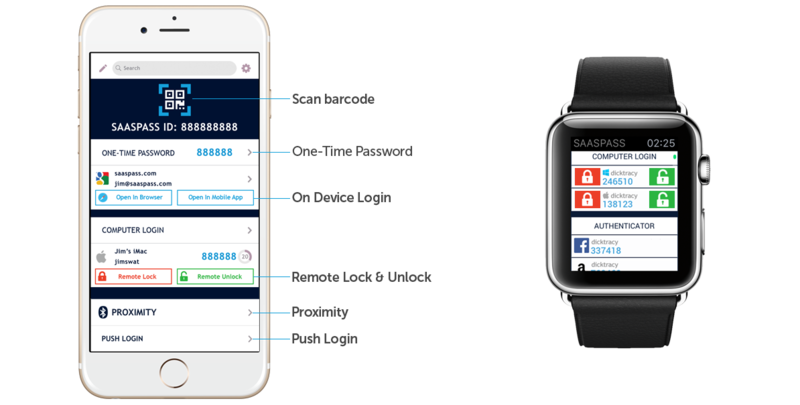 With NO coding and in just a few minutes you can integrate amazingly powerful two-factor authentication. 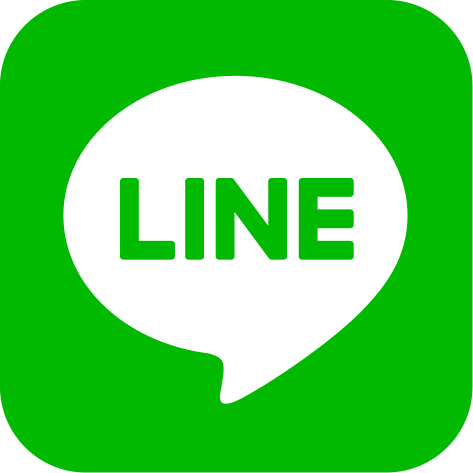 Enjoy simple and stronger authentication without the chore of usernames and passwords. Integrate strong two-step authentication and secure single sign-on with Zendesk with NO coding in just a few minutes you can integrate. 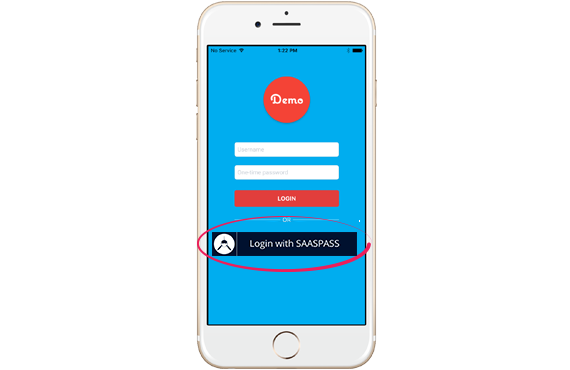 Enjoy simple and stronger authentication without the chore of usernames and passwords. Integrate strong two-factor authentication for your Freshdesk and enjoy the convenience of magical secure single sign-on. 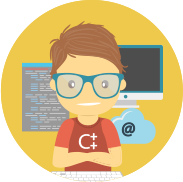 You can be up and running with NO coding and it takes just a few minutes to set up. 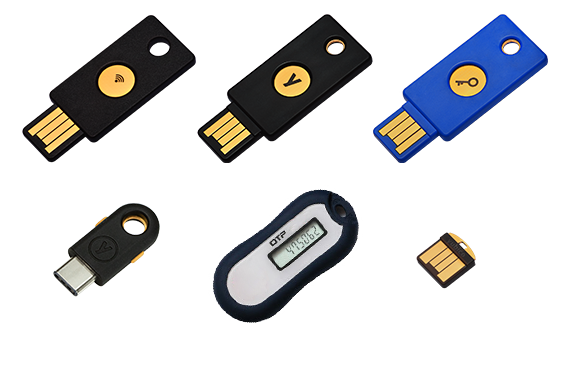 Enjoy stronger security and authentication without the tyranny of usernames and passwords and obsolete keyfobs. Enjoy logging into Amazon Web Services (AWS) securely and instantly without the headache of inputting static Username/Passwords and using clunky old-fashioned authentication. 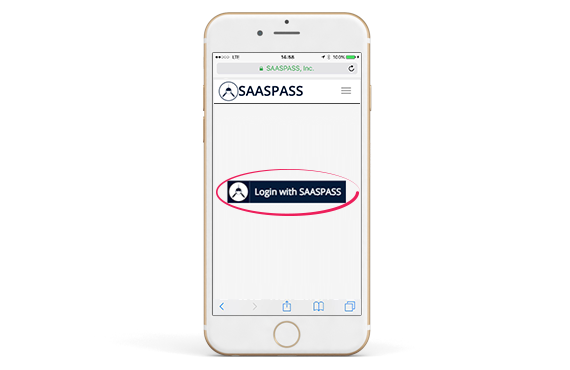 SAASPASS helps secure your login into Microsoft's Outlook Web App (OWA) with two-factor authentication. 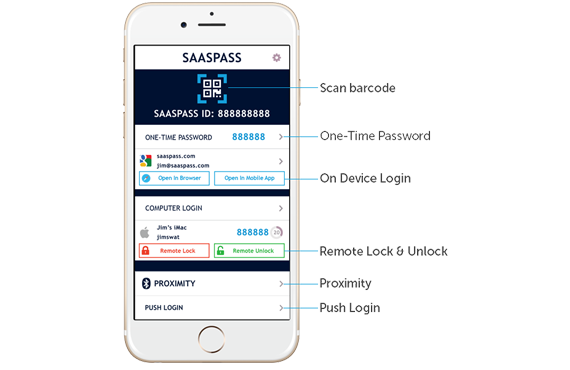 SAASPASS provides the enhanced comfort of stronger security for OWA access even in strange environments and even Internet cafes, as the login credentials are ever-changing and thus replay attacks are mitigated against. 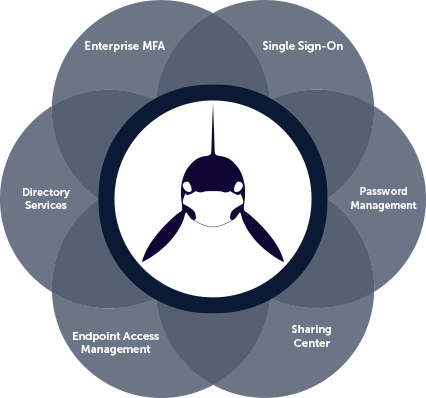 Set up strong two-step authentication for your Active Directory (AD) with NO coding. It takes just a few minutes and now you can protect your domain with security that all your work colleagues will love using. You can even control your work computers including Windows PCs and Apple Macs as well. More than 80 Percent of hacks and data breaches are from static passwords. 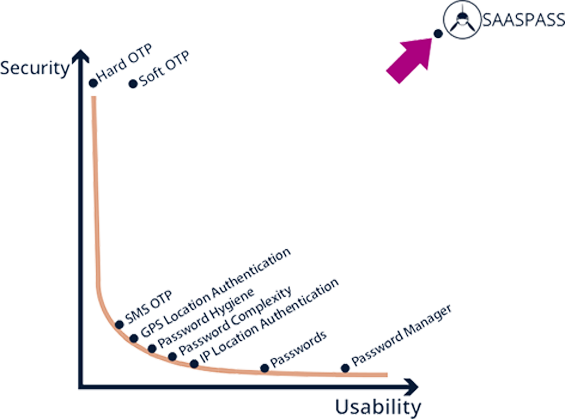 SAASPASS mitigates against such attacks by always using randomly generated dynamic passwords and codes pervasively and persistently. 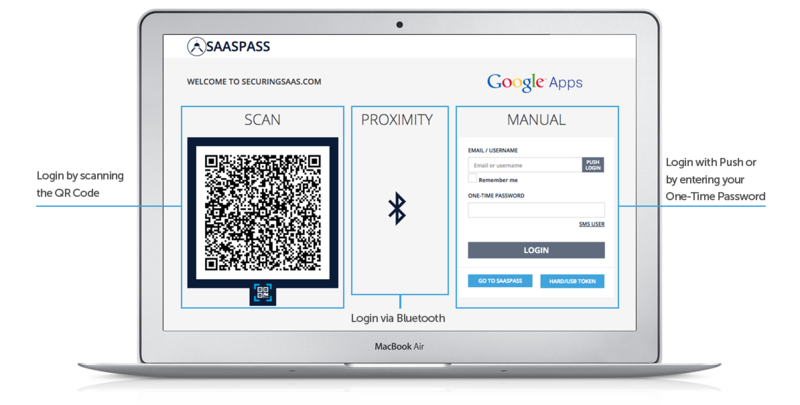 SAASPASS is the easiest-to-use multi-factor authentication security service out there, and the only one that can cover you end-to-end from the digital to physical world. 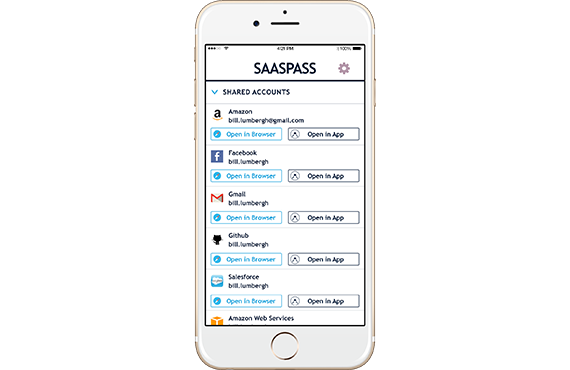 In addition to maximizing security at every level, SAASPASS has also engineered superior usability for admins and users by providing the full stack of identity and access management tools in a single elegant design.